SEMrush is a magnificent and remarkable website which analyzes the SEO strength of your business on Google and gives you useful tips on how to achieve a higher rank than your competitors! Like every traditional business owner, we work harder daily to increase our leads on the internet. But, with the internet being such a competitive industry it has become extremely challenging to reach the market dominance. Displays your website domain strength on Google. You can get to know the top organic keywords your website is ranking for, the number of backlinks and the competitors of your website. This information can help you in planning the future strategies. If you are a startup and your business is solely on the internet having an overview of how well your domain is performing is important for it to grow. 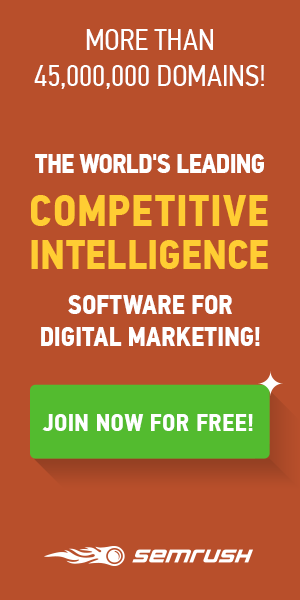 SEMrush has hundreds of powerful servers which track your business ranking, whether you own a gym or a car dealership SEMrush monitors your website position and notifies of its changes to Google. You can create a custom position tracking, to highlight the important keywords for your business. SEMrush has an innovative feature called “Topic Research”. Topic research suggests content headlines for your blog posts or website pages by analyzing relevant competitors. Although this feature is new, it is extremely beneficial. 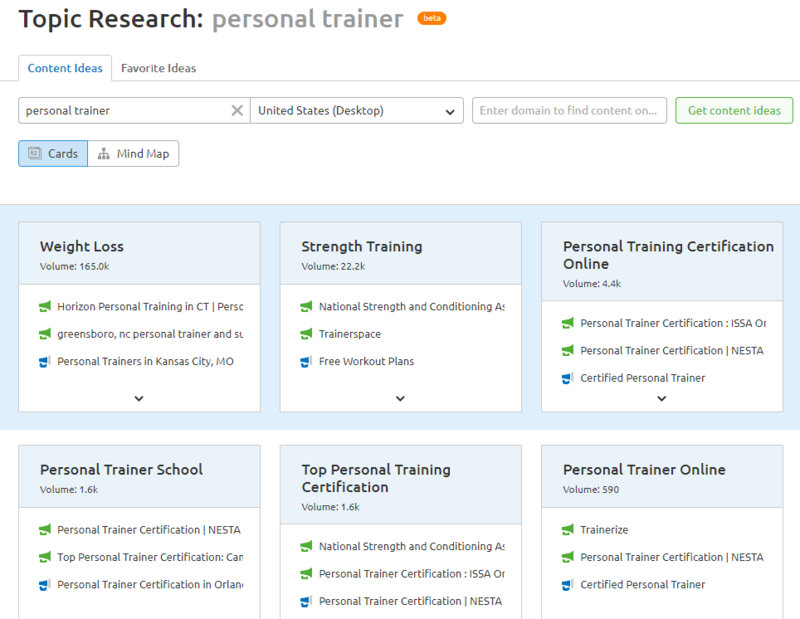 For example: A personal trainer in the United States, wants to write a blog post about Personal Trainers, by just entering the keyword into the Topic research tool, SEMrush suggests several topic headlines that can be used. 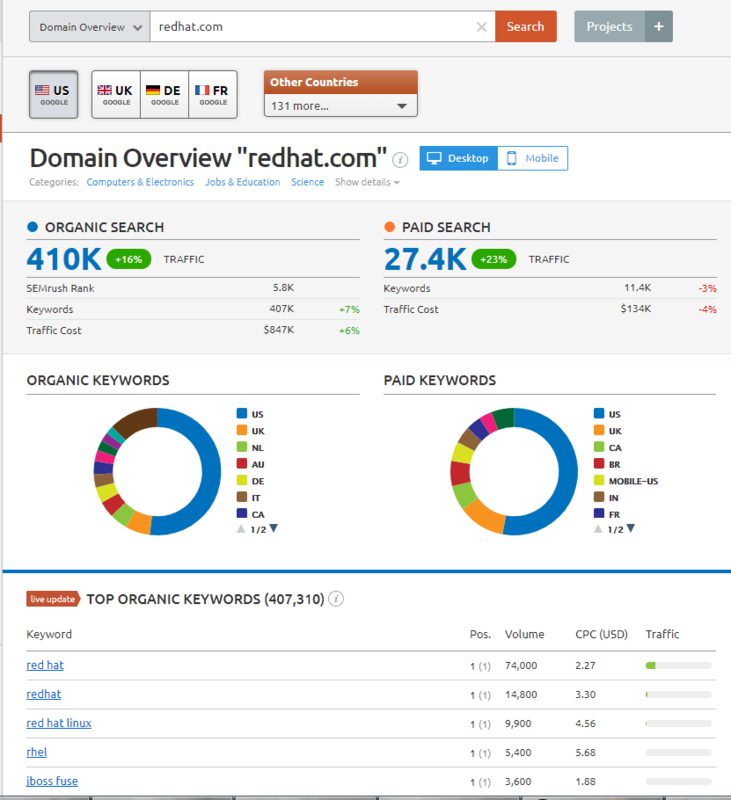 SEMrush helps you find out your competitor’s traffic volume growth! Yes, this is true! 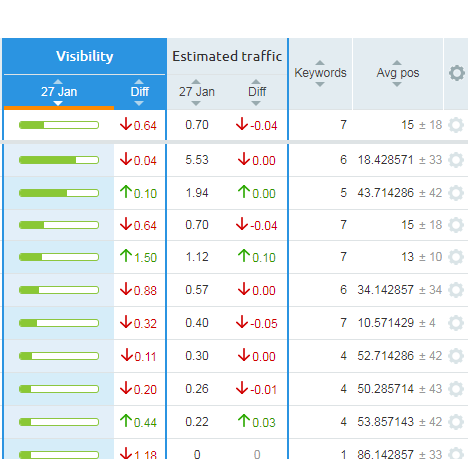 SEMrush monitors the keyword ranking on Google search result, and in turn, calculates the traffic growth volume of your competitors. For a brand new website, this is valuable. Backlinks are incoming links to your website. It plays an important role in a website SEO strength. Getting a link from a popular website such as cnn.com or forbes.com is a good signal that the website linking too is valuable and is a good signal to Google. The SEMrush backlinking report indicates the anchor text and the website page title for the Backlinking report. Compare the incoming links with your competitors. View the page that is linking to and its title. If you find a spam website has linked to you, it would be best to disavow it. I have my website registered on SEMrush. 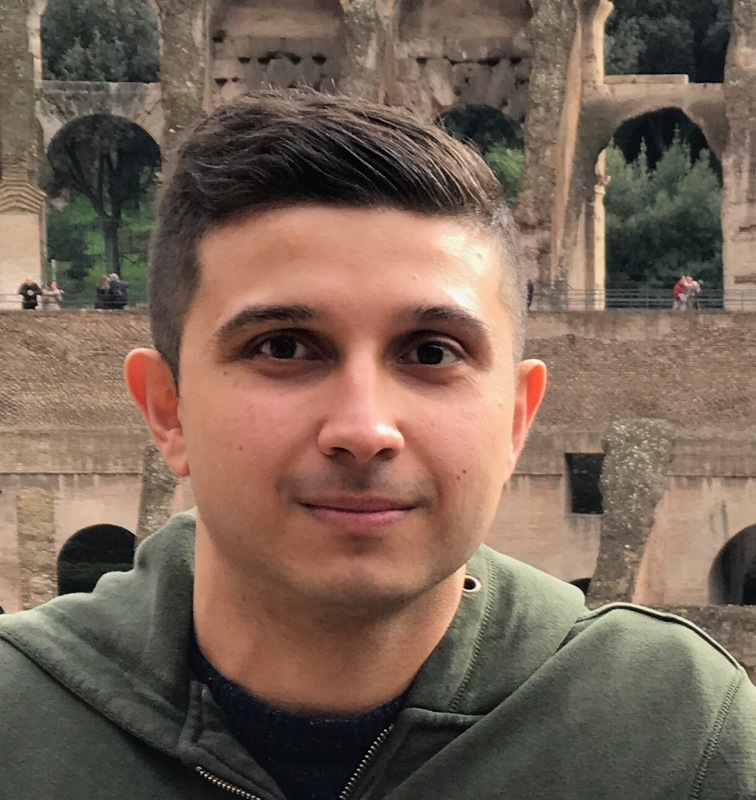 I plan my content accordingly and utilise the SEMrush guides and tips. If you own a website please let us know the list of SEO services that you use.